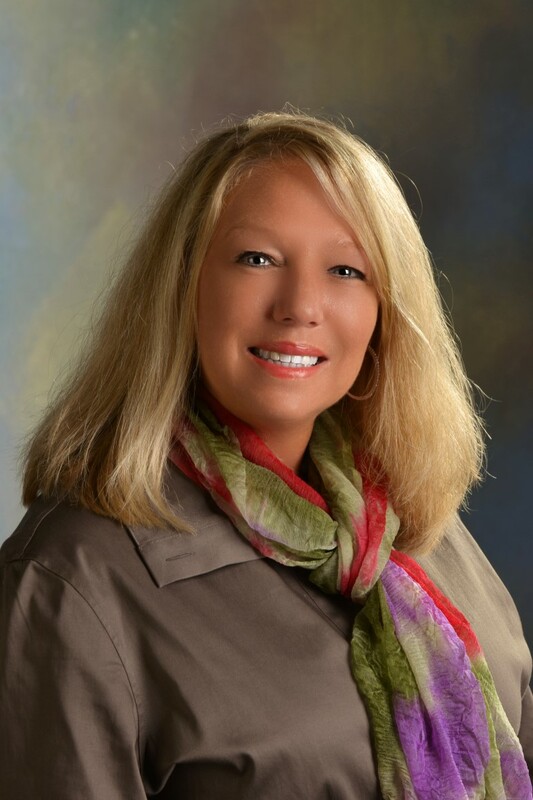 Broker Melissa Roach-Zievers has been in the Southeastern WI real estate industry for 25 years. Consistently a top producer in the field, Melissa has kept herself abreast to all current events, the ever changing markets, and has used continual educational tools to enable her to perform to the best of her knowledgeable abilities. Melissa has been involved in the local Board of Realtors since the beginning of her career. She is the Past President of South Shore Realtors Association and remains serving on the current Board of Directors. She was named Realtor of the Year in 2012 and 2013. Zievers specializes in Residential, Commercial and Vacant Land sales as well as Property Management. Contact Melissa Roach-Zievers and take advantage of her real estate sales skills today!